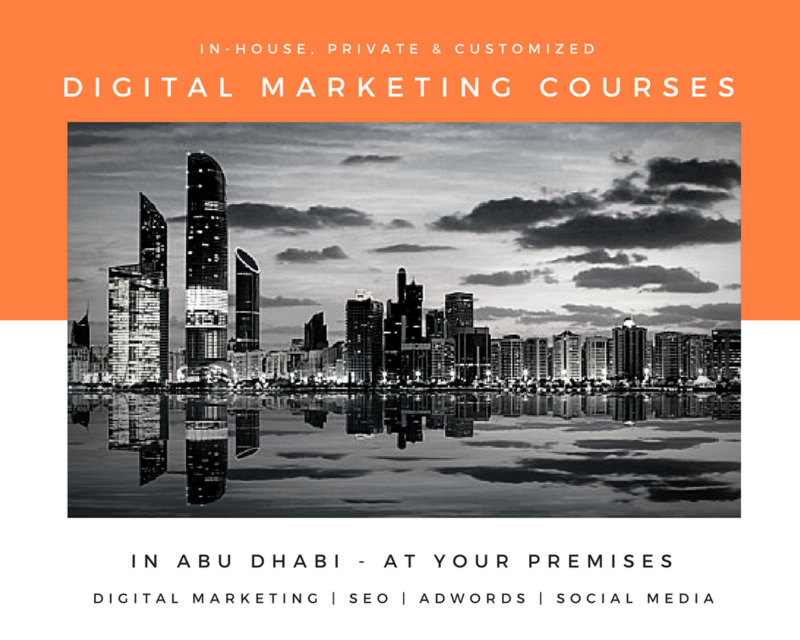 We, at SEO International, organize our 3-Day Digital Marketing & Social Media for Business Courses (group sessions) mostly at Address Hotel, Dubai Marina; however, we’re planning to launch some courses in Abu Dhabi during March / April 2019, insha’Allah. 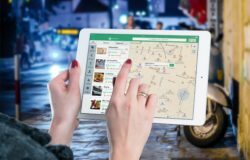 However, we can come to your premises (homes or offices) anytime to conduct an in-house training sessions (for Abu Dhabi/Al Ain only) as per your learning requirements and/or business objectives. 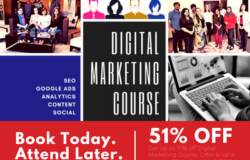 This 3-day training program gives an overview + intermediate practical knowledge of Digital Marketing, including planning a website, website marketing, Search Engine Optimization (SEO) campaigns, Pay Per Click (PPC) campaigns using Google Ads, LinkedIn, Facebook and Instagram, content marketing/blogging and social media marketing. For a detailed course outline, please click here. 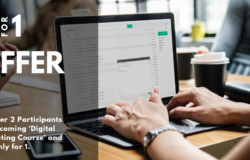 To register for this 3-day course (in Abu Dhabi/Al Ain), kindly send us an email at najam@seointl.net with your full name, contact details and dates you prefer. Or, give us a call at 055 9971 452 (or send a WhatsApp message) for any questions. 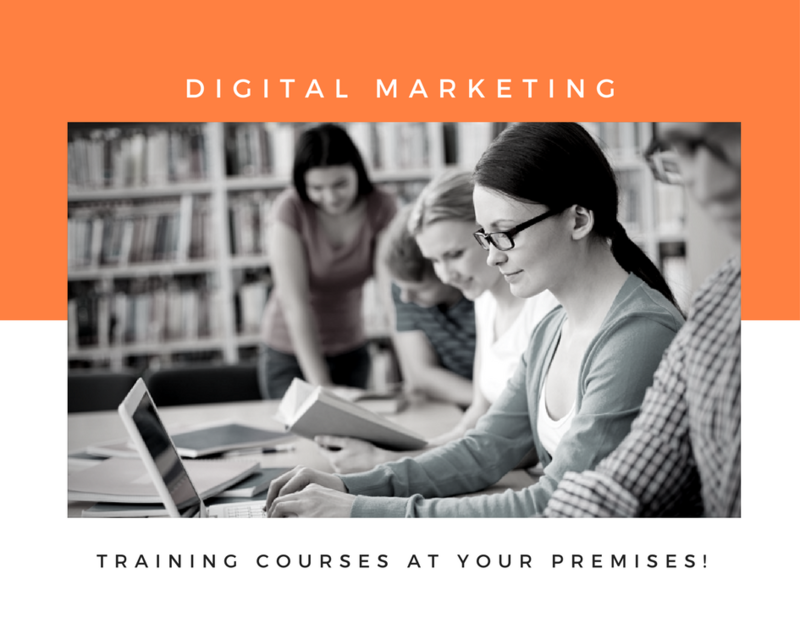 Thank you for your interest in our digital marketing courses. We’re conducting public courses in Dubai only meanwhile. However, we can conduct a private training at your premises (home/office) in Abu Dhabi for AED5,350 for up to 3 people. 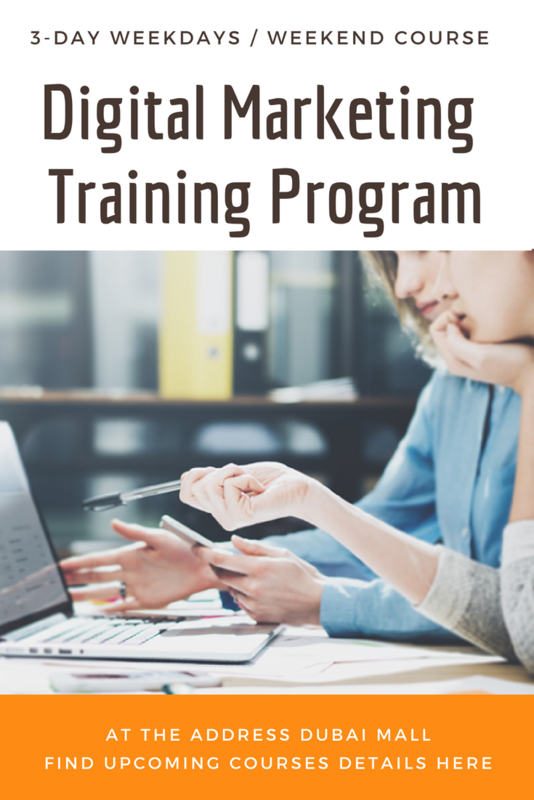 Will you provide certificate after completing the training and can I get KHDA attested certificate for Digital Marketing? i would like to register in Abu Dhabi course please, let me know when it will start?